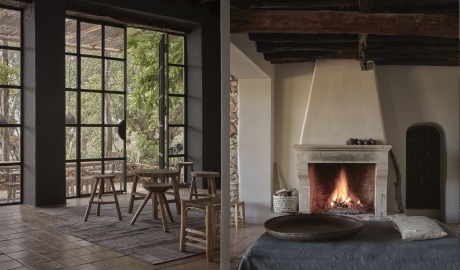 —Among the honey-hued fields and moody pine forests of Ibiza’s pastoral inlands sits La Granja, an enclave of pared-down relaxation and rural simplicity. 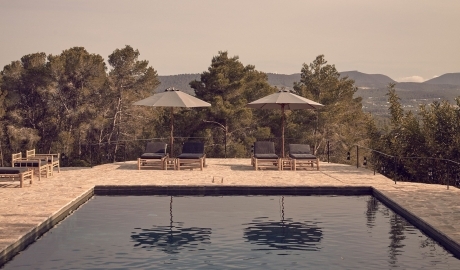 Reservations by special request only—Please contact the hotel directly by emailing reservations@lagranjaibiza.com or calling +34 615 406 588. 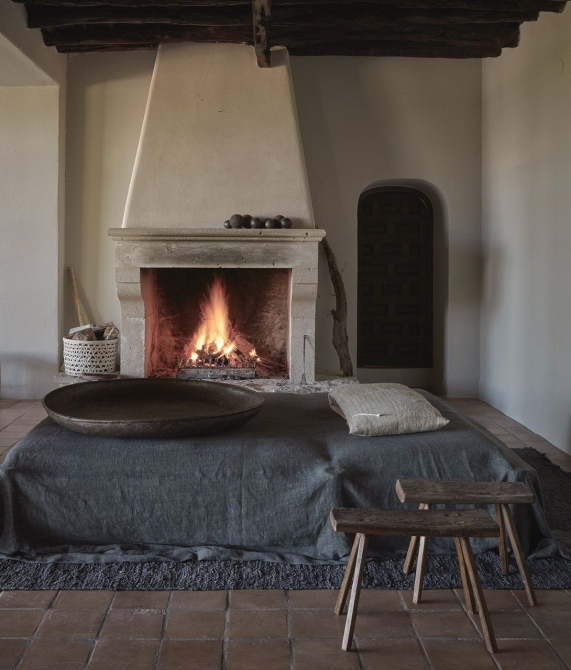 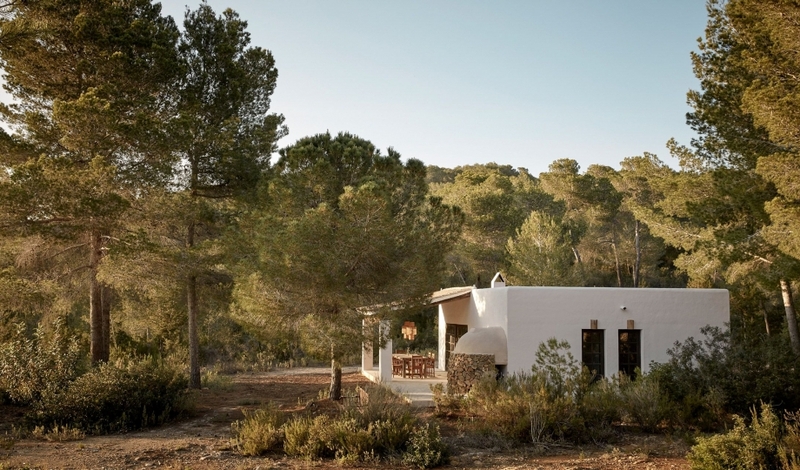 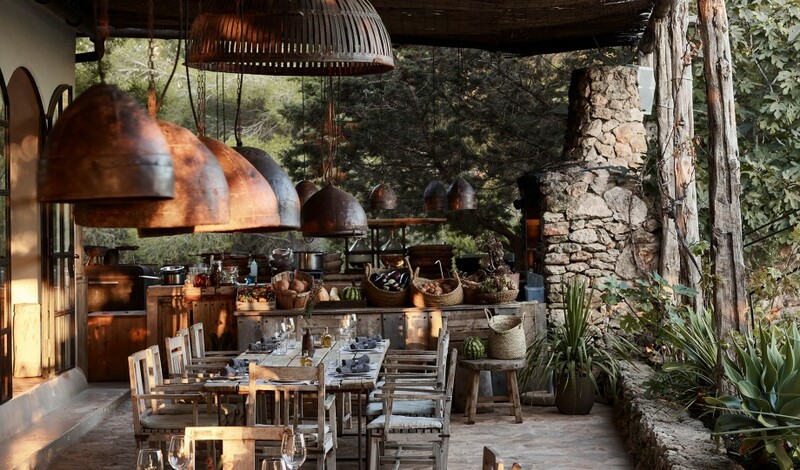 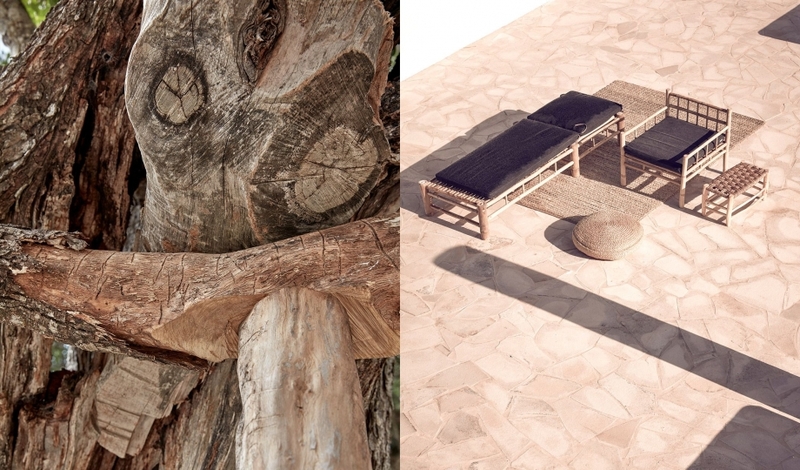 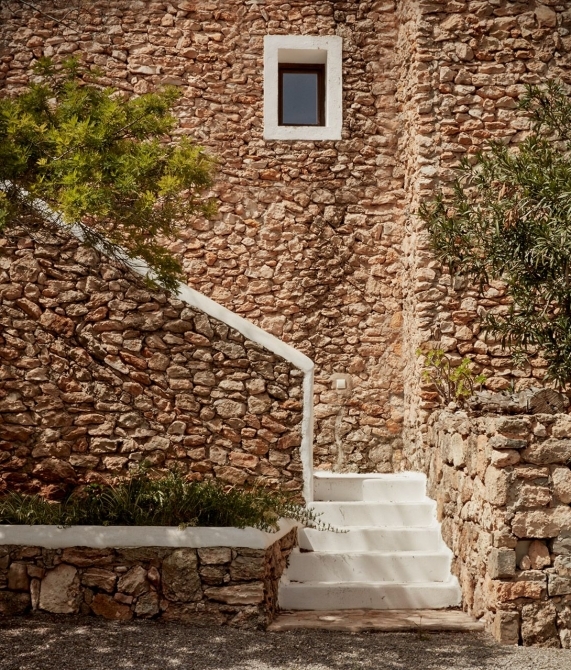 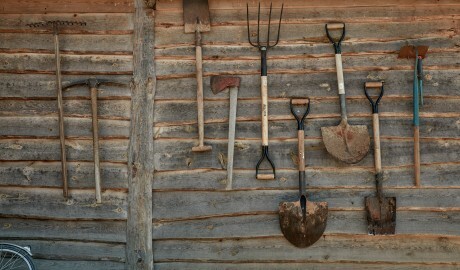 A farmstead set among Ibiza’s pastoral inlands, La Granja Ibiza, is a members-only property—the first such experiment by Design Hotels™ for its community—launched in collaboration with Friends of a Farmer, an international association devoted to the cultivation of art, crops and inner gardens. 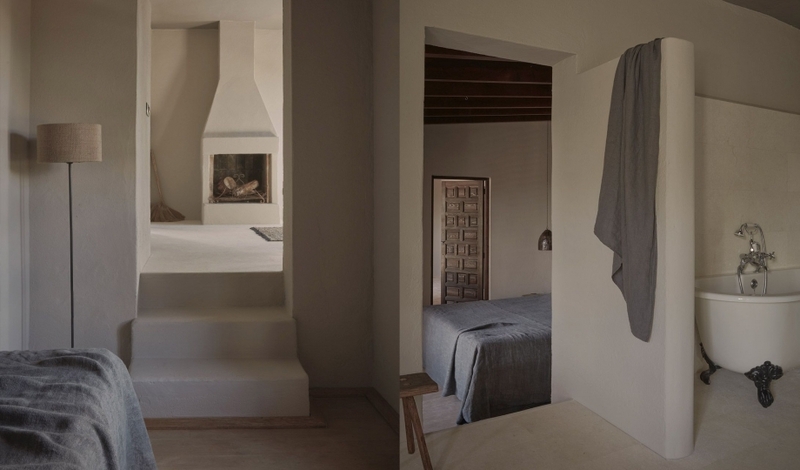 Marked by classical Iberian architecture and traces of Moorish influences, the public spaces and 6 guestrooms that comprise the farmhouse and which are rented out together as part of a single hire, feature arched walls and dark-wood beamed ceilings and doors, accented by hammered iron doorknobs and fixtures. Communal spaces, including the kitchen and pool, encourage the kinship of community, while ample cozy nooks for moments of simple solitude are found both inside and out. Thanks to its return-to-the-land concept, La Granja features an on-site master farmer who oversees communal farming projects and workshops. 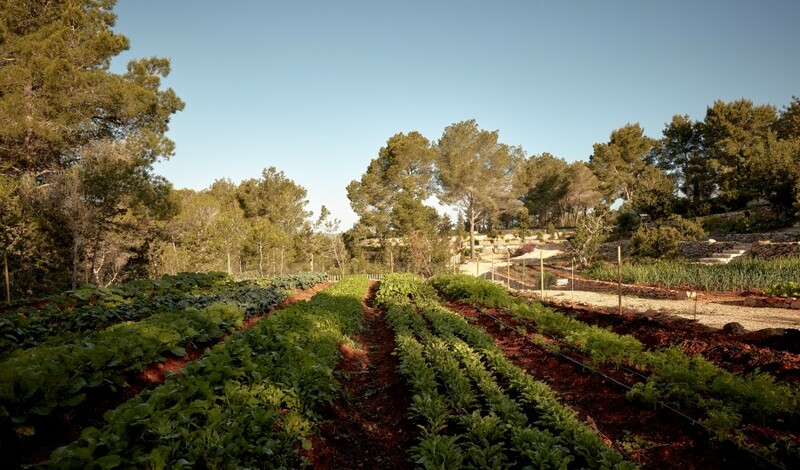 Signed and labeled garden plots encourage open access and self-guided tours, and guests can learn about biodynamic agriculture through a series of workshops, classes and community-based projects. 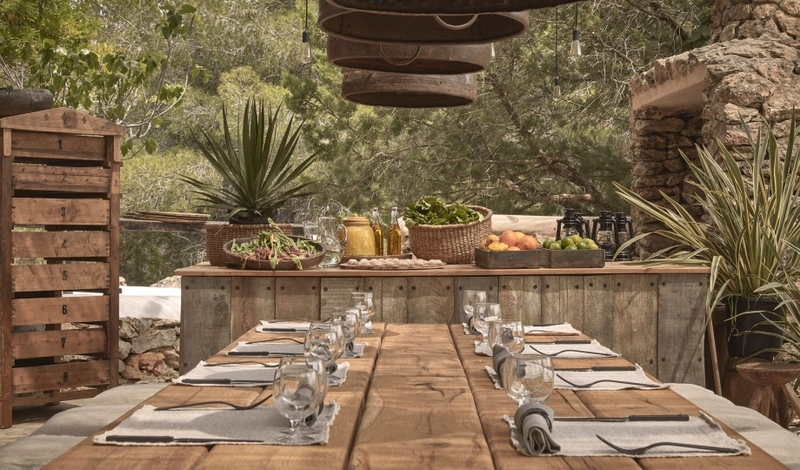 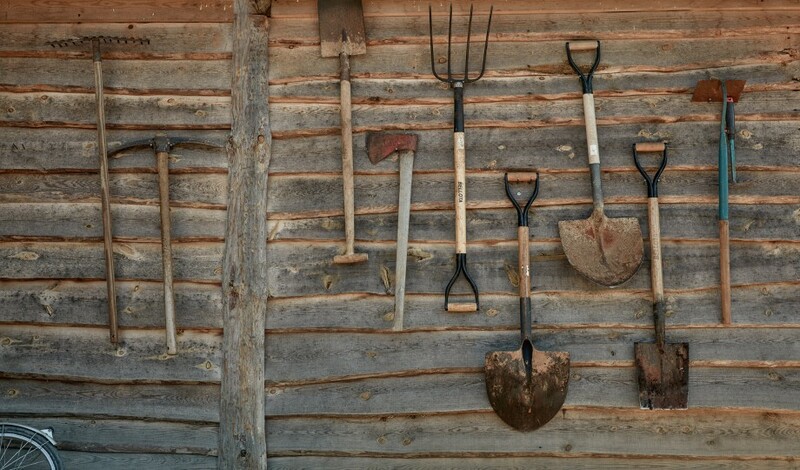 The property serves as an inspirational base for Friends of a Farmer, an international organization that operates from a core mandate to grow, nourish, and give back. 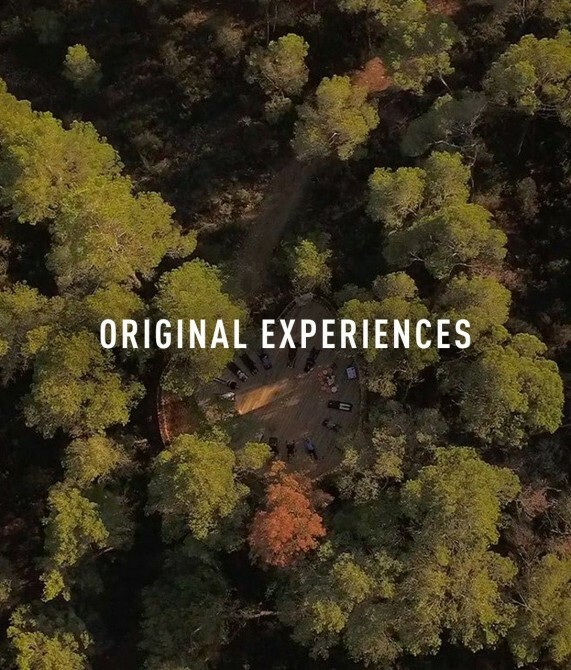 An enlightened program of rituals, from communal farming and slow-food workshops to yoga, daily music sets and lectures on diverse topics, such as the future of mobile societies, fosters a spirit of organic togetherness. 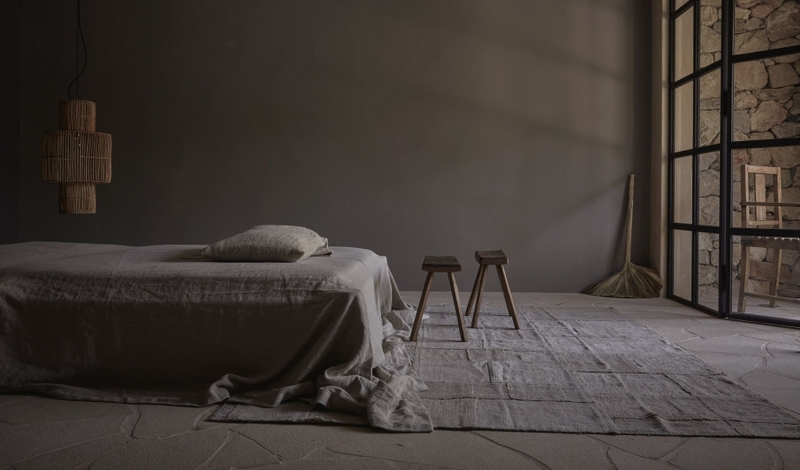 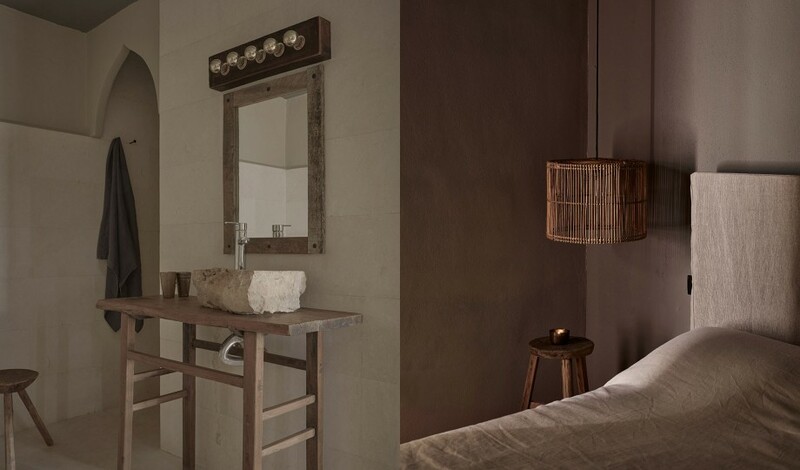 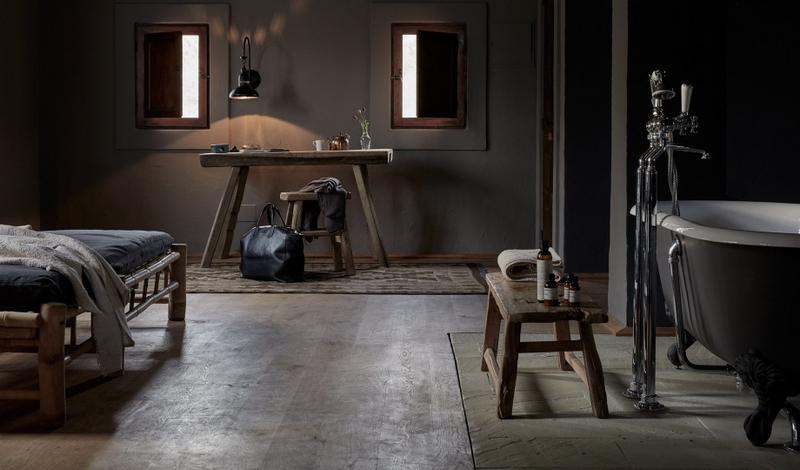 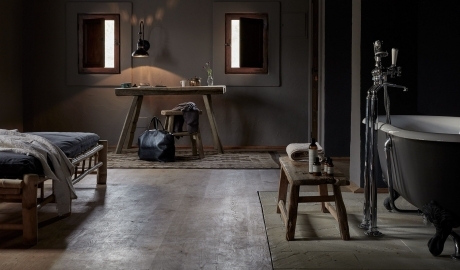 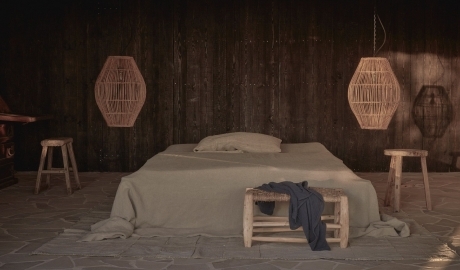 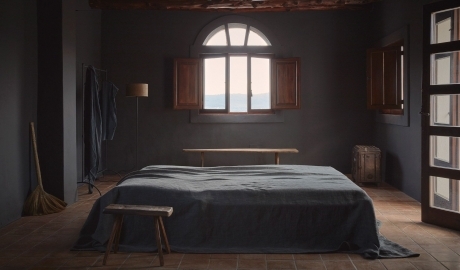 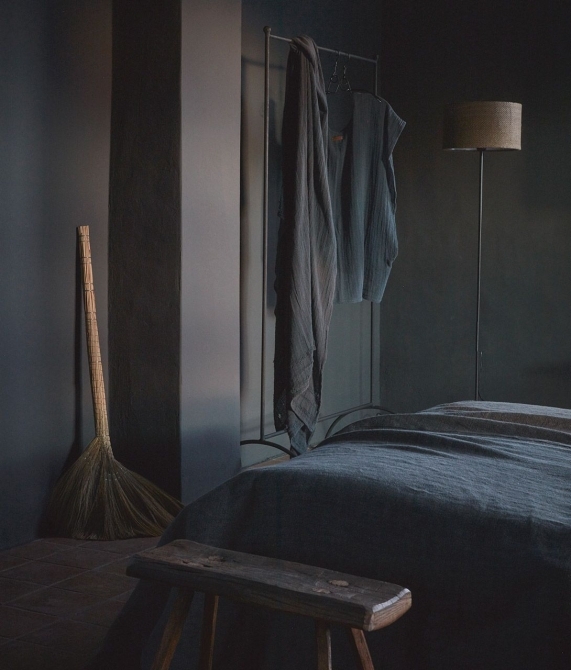 Each guestroom at La Granja is outfitted with a luxury bed and linens, and materials of burnt wood, brushed and oiled ash, wood, stone, and slate. The 20- to 25-square-meter Garden & Terrace rooms accommodate up to three people and feature an in-room fireplace, as well as a private garden or a terrace with a sunset view overlooking the farm; the suites, starting at 55 square meters, sleep three and include a separate lounge area with a daybed, and a two-level private terrace with 360-degree views of the island or a private garden with a sunset view overlooking the pine forest. 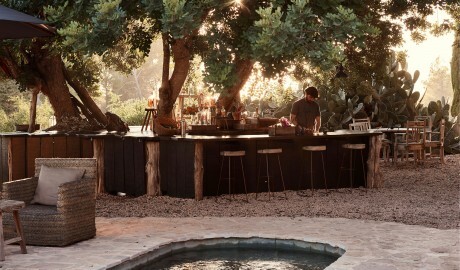 As time passes, what endures are the moments that moved your soul or altered your mind. 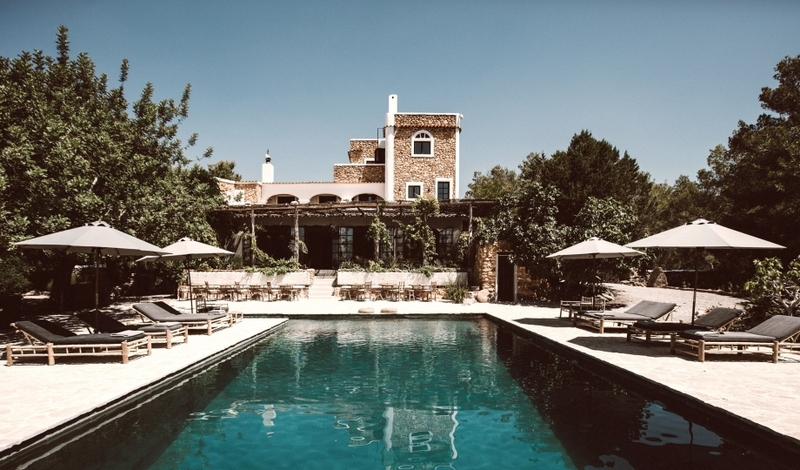 Take a look at the Original Experiences that await at La Granja Ibiza, and begin dreaming up your next extraordinary trip. 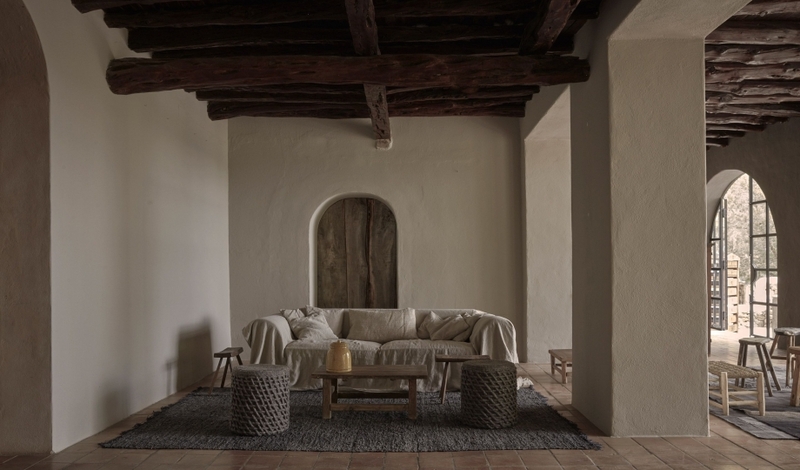 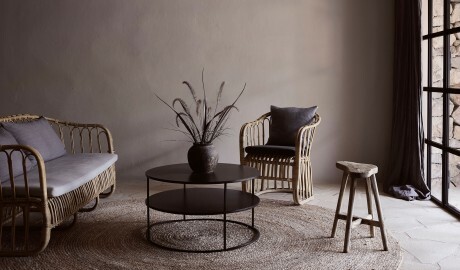 Focusing on the essential, the beauty of natural materials and imperfections, the Dreimeta design team individually built La Granja’s furnishings. Tucked into 10 hectares of secluded farmland and citrus groves, the centuries-old stone farmhouse anchors an estate where ritualistic relaxation informs and nourishes. La Granja is found near the geographical center of the island,15 minutes from Ibiza town, 25 minutes from Ibiza airport, and seemingly a century removed from the crowded beaches and main tourist draws of Ibiza.